Mrs Peggs Handy Line clothes lines - portable, easy to use. Free delivery. Portable & perfect for drying inside or out! 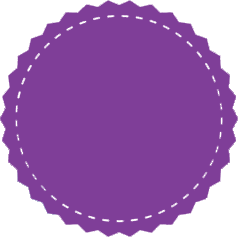 Offer must end April 30! 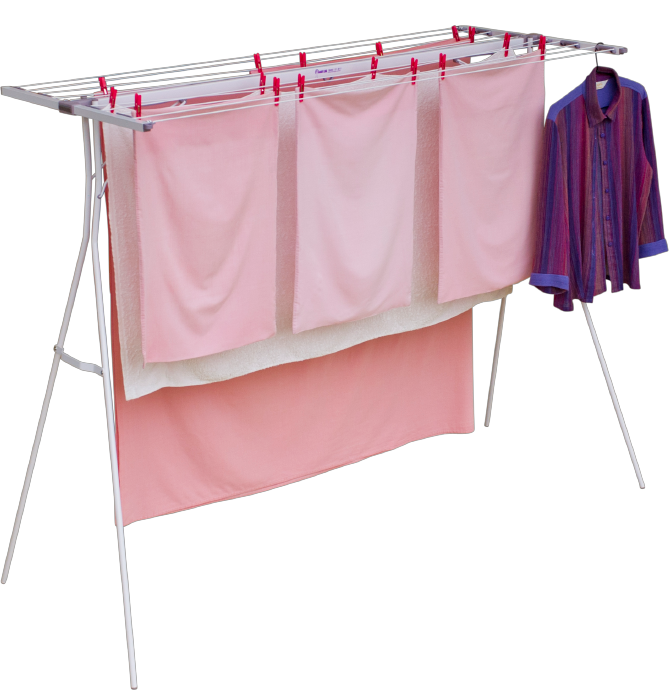 Mrs Pegg’s Clotheslines are portable clothes drying lines that make laundry days a breeze! Use it anywhere for effective drying. Mrs Pegg’s portable indoor/outdoor clotheslines/drying racks are the perfect alternative to conventional clotheslines, electric dryers and airers. Easy to carry, Mrs. Pegg’s portable Handy Lines can be placed anywhere outside but best of all, they are perfect for indoors, especially in apartments to capitalise on household heating and save on energy bills. Mrs Pegg’s portable indoor/outdoor clothesline can pay for itself in energy costs. 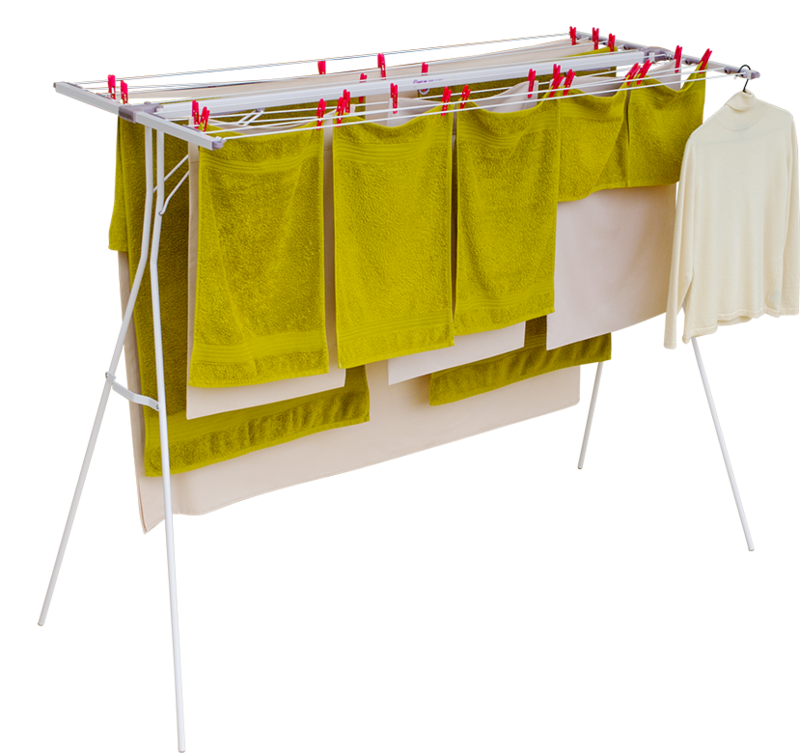 Mrs. Peggs range of portable washing lines are ideal for apartments, units, garages, verandas or anywhere where there is limited space for clothes drying. 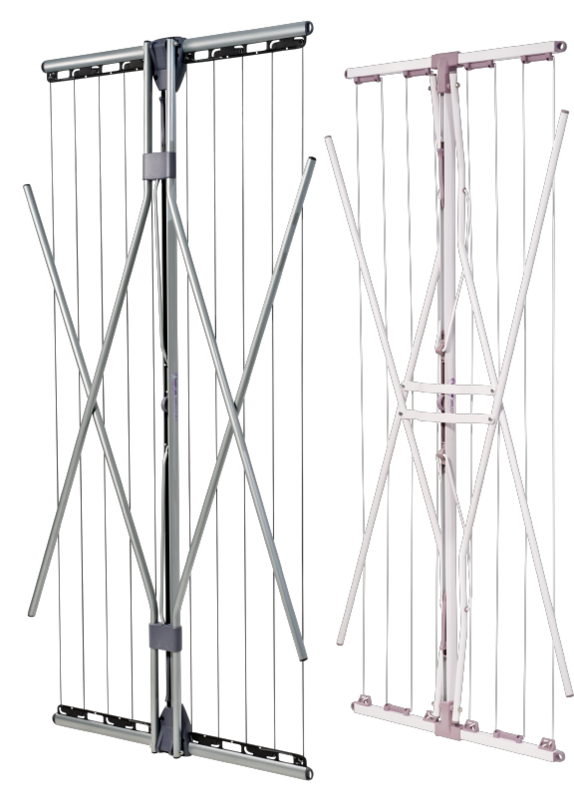 Constructed of lightweight but ultra-strong aluminium, Mrs Pegg’s Indoor/outdoor clotheslines won’t rust, and easily fold flat for storage. We deliver FREE anywhere, anytime throughout Adelaide, & South Australia, Brisbane & Queensland, Sydney & New South Wales, Melbourne & Victoria, Perth & Western Australia, Hobart & Tasmania, Darwin & the Northern Territory.